Here at Align Corrective Chiropractic, our friendly and professional team have helped thousands of people, just like you, achieve great health, relief from pain and overall wellness. We are the chiropractors you have been looking for. We offer posture assessments and alignment analysis to determine how we can best assist you, by means of corrective chiropractic care. All our goals are measurable, so we can accurately and objectively determine how much improvement you have made. Each treatment plan is specific and tailored to the individual patient. 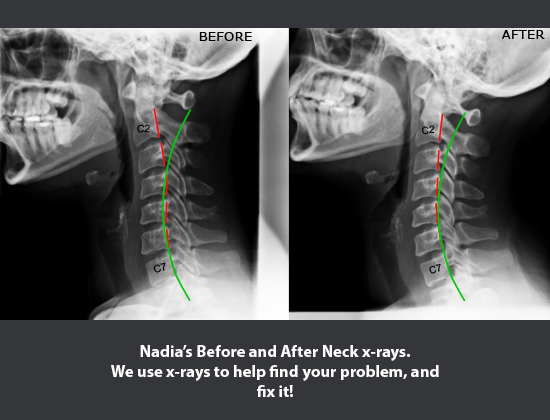 The gentle and natural corrective measures used by our qualified Chiropractors are a great solution for bad posture, pain caused by sporting injuries or other accidents, as well as many other conditions, including headaches, back pain, neck pain and whiplash. We understand that each person has a unique set of needs, and no doubt a few questions when it comes to chiropractic care, and that’s what makes us such a popular choice of chiropractor in Durban. We genuinely care about you and take the time to explain the details of your treatment, as well as offer useful advice as to how you can help yourself in the comfort of your own home. We will only accept you as a patient if we believe that Corrective Chiropractic Care can help you. If Chiropractic is not the solution to your health problems, we will refer you appropriately. Call us to book your first appointment. We have many convenient times available and can often accommodate you on the same day. During your consult we will begin by finding out as much as we can about your current condition and medical history. 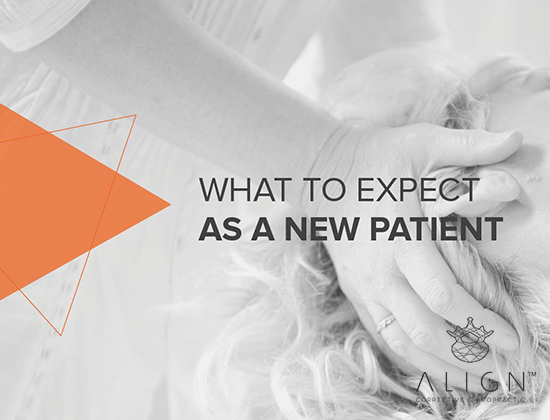 This allows us to fully examine and assess you to determine if you are a candidate for Corrective Chiropractic Care. By examining your medical history we are able to rule out any serious underlying conditions. We then determine whether any factors in your past or present day life are contributing to your current problems. Once this is complete we can decide on which tests and assessments we need to perform.